Bards Logic interviews Special Guest Founder and Chair of FreeandEqual.org Christina Tobin. 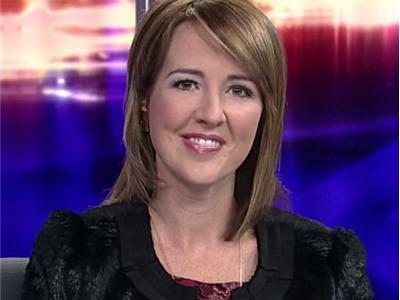 She was Ralph Nader's 2004 ballot access coordinator, defended over 100,000 signatures, ran for California's Secretary of State in 2010 and co-mediate debates (one with Larry King) during the 2012 Elections. 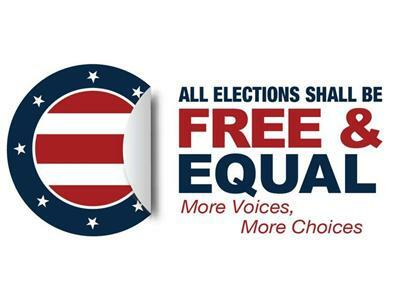 Free and Equal is an organization that fights for the Grassroots parties in gaining ballot access and is dedicated to creating open and transparent elections that give power back to the individual voter.